View all Viking Alsvin cruises by clicking the ‘Cruises’ tab above, view our handpicked selection of Viking river cruise deals, or view more options for Viking River Cruises. Need help? 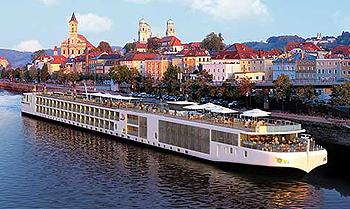 Call our river cruise experts on 13 13 03 or contact us. Best of all, there is no need to do research or make arrangements in advance. We take care of all the detailstransportation, reservations, entry fees and more. You return home enriched with wonderful memories.